Inter Milan are ready to offer Mauro Icardi in a shock swap deal for Romelu Lukaku. The Italian giants are set step up their attempts to sign the Manchester United front-man – one of their long-term targets. Inter are trying to offload star striker Icardi after comments made by his controversial wife and agent Wanda over a new deal. Icardi has been dumped as captain and hasn’t played for a month and Inter want him out of the door in the summer. And they would prefer the Argentinian international to move to a Premier League club, Chelsea are also interested, rather than one of their Italian rivals. 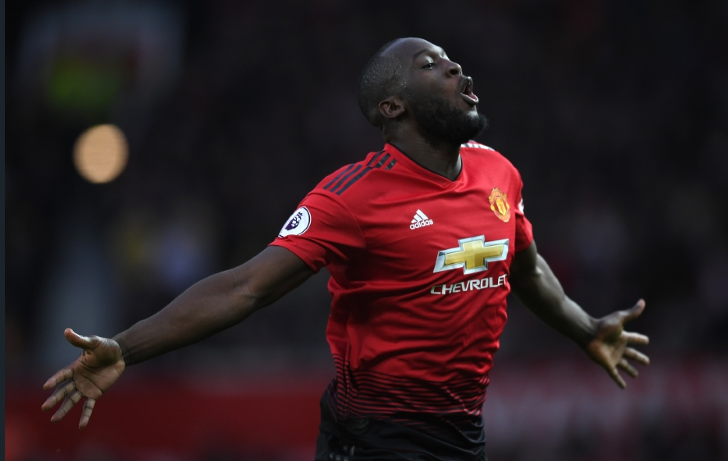 They are keen on replacing him with Belgium international Lukaku who has struggled to justify his £90 million price tag since moving to Old Trafford almost two years ago. But the sticking point is that Lukaku is enjoying life under Ole Gunnar Solskjaer who is set to handed the United job full-time this summer. Earlier this week Icardi demanded more respect and questioned after breaking his silence amid his Inter Milan exile. Icardi, 26, has been dumped as Nerazzurri captain, replaced by goalkeeper Samir Handanovic on the eve of the club’s Europa League trip to Rapid Vienna two weeks ago. He has been receiving treatment for a knee injury, however club doctors have declared that it isn’t serious and he was again left out of the squad which travelled to Cagliari on Thursday. Now his No.9 has hit back, believing his devotion to Inter should not be in question. “When I felt that with my goals I could help Inter to be stronger, in many ways,” Icardi wrote. “Stronger than the problems of Financial Fair Play, stronger than our difficulties, when there were many to judge that as a team we were not worth much. “At Inter, with Inter and despite all, I’ve always decided to stay, and for the love of these colours, I’ve turned down offers that most professional players wouldn’t have refused. “I played with physical pains that brought me to tears after the game, and in the following days. But I have always insisted on taking the field, even against medical advice, because I was able to forget every pain on the field, with the only goal of giving everything I could to help these colours.